This Low Carb Sausage Kale Soup is loaded with protein and flavor and is one of my favorite things to make. It’s sort of like having the best part of a spaghetti sauce but in a soup. 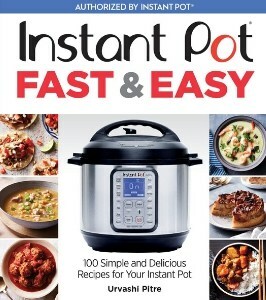 One of the reasons I love my Instant Pot, is the fact that it makes it so simple to make one-pot meals. 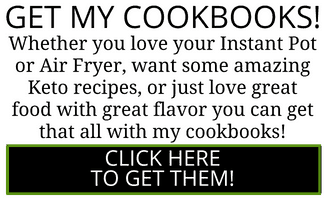 I take advantage of this so often that my pots and pans feel neglected most of the time. 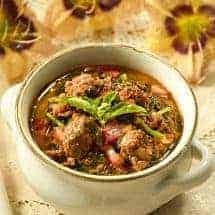 This Low Carb sausage kale soup is one of the heartiest soups you will ever make and you will love how meaty and delicious this is. It’s super easy to make because you don’t have to cook the sausage in advance, or dirty several different pots. It’s a straightforward one-pot meals where you just pour in ingredients and cook all in one go. When I’m eating low carb, especially if I’m trying to get back in the Keto saddle, I eat soups like this a lot. They’re very filling, they don’t feel like a diet food, and since there’s such a large amount of liquid I can eat a lot without consuming a lot of calories. But of course, it’s not like we need a REASON to eat soup because…Soup! I love soup every which way. So you notice, it looks a lot like hearty spaghetti sauce, right? 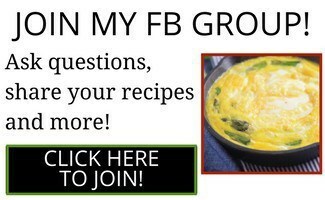 If you wanted to, you can definitely use it in place of spaghetti sauce, over noodles for non-keto, or over zoodles for keto. 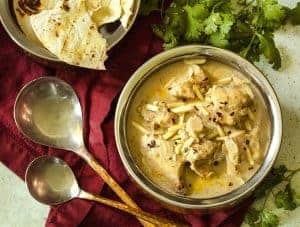 If you want another hearty and flavorful Instant Pot recipe, you should try my White Chicken Korma. It’s delicious, and creamy and so simple to make. 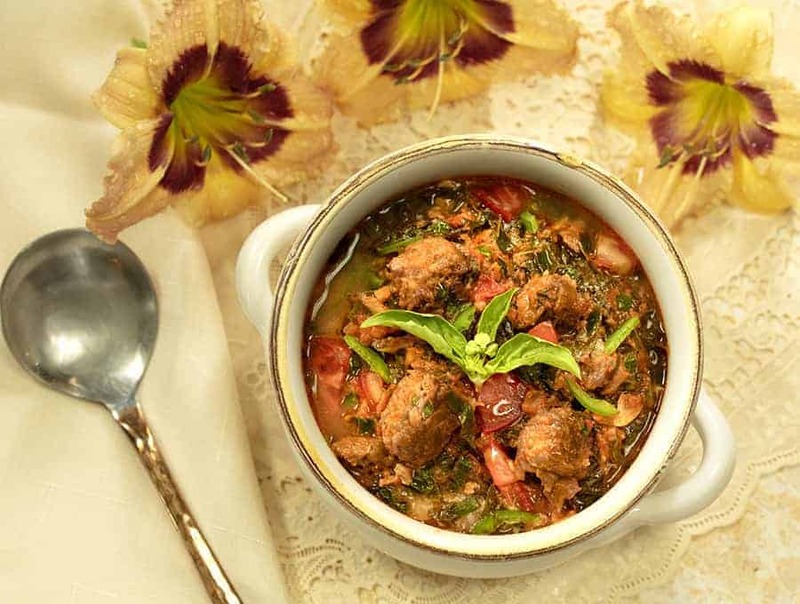 Or you can try my super easy cheater dolma recipe. 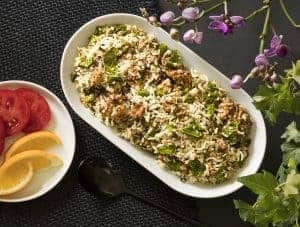 I call it an Unstuffed Dolma Casserole and you can make it in your Instant Pot. You’ll likely call it delicious. 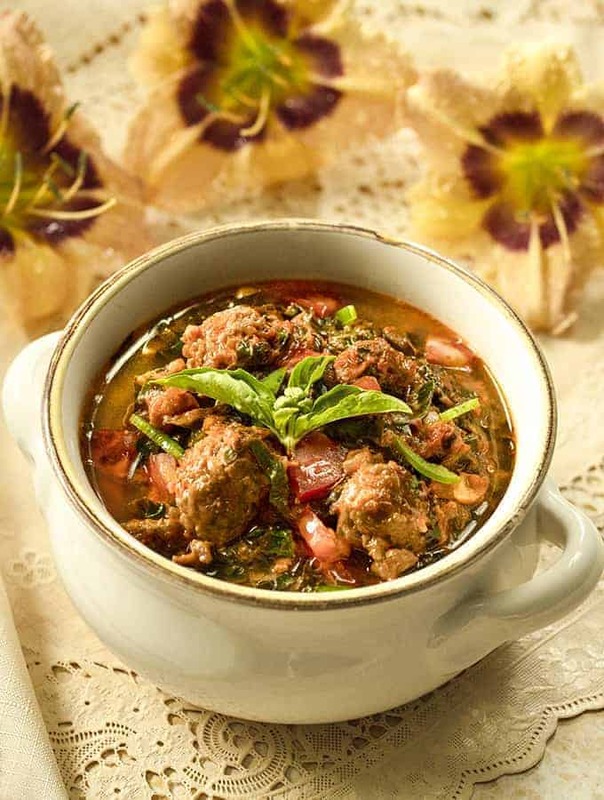 This Low Carb Sausage Kale Soup isn’t just perfect for cold weather but is perfect year round so I do hope you try it. This Low Carb Sausage Kale Soup is loaded with protein and flavor and is one of my favorite things to make. It's sort of like having the best part of a spaghetti sauce but in a soup. With your Instant Pot on Sauté mode, put olive oil to the pot. Add garlic and onions and stir. Add the bulk sausage and break up any large pieces. You’re just trying to break up the sausage, not cook nor brown it. Add kale, tomatoes, water, basil, salt and pepper. Stir and immediately close the lid. Cook for 5 Minutes high pressure. Allow it to release pressure naturally for 10 mins and then release all remaining pressure. 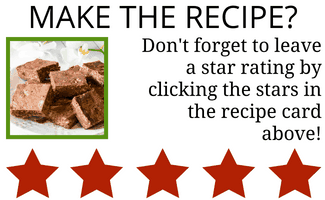 Add tomato paste and heavy whipping cream or coconut milk and stir to incorporate. Garnish with fresh basil and serve.